What happens when capitalism decides humans are useless? 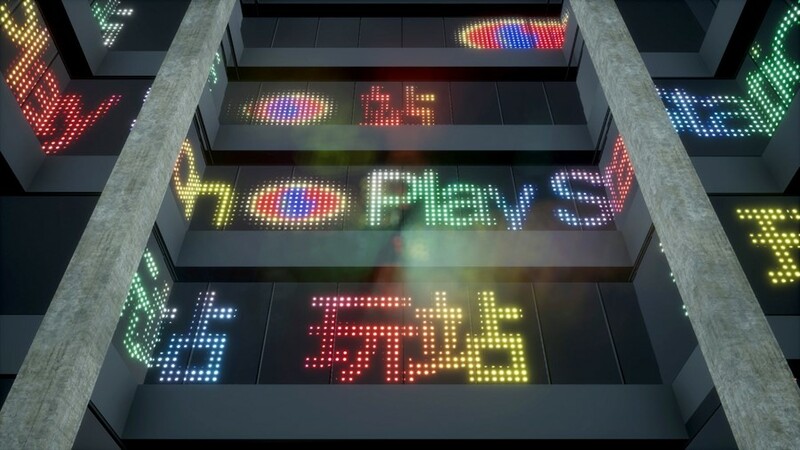 Lek’s imagined what it would be like to work for a technology start-up in 2037 for his recent installation, Play Station, which showed earlier this month at Art Night. Visitors to the exhibition at the White Chapel Building watched mock-corporate recruitment trailers for a futuristic start-up named Farsight. Jingly lift music accompanied the promise of “fun employment forever”, as new recruits were introduced to their alternative workspace, Play Station ™. You can watch one of the trailers below. Inspired by the ad agencies and government services running from the newly renovated White Chapel Building, Lek’s Play Station anticipates the next phase of recruitment in the corporate world. 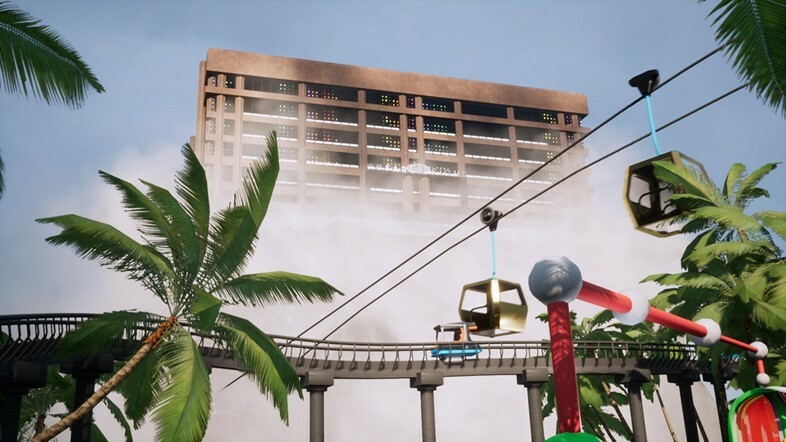 Described as “a video game ‘job simulator’ where all labour is disguised as leisure”, participants or “players” in Lek’s exhibition were given VR headsets and taken through video tutorials before carrying out tasks in order to gain bonuses including e-holidays and entertainment credits. Work essentially becomes a game as a sunny voice-over poses the question, "Who needs a work/life balance when it's all so much fun?" A co-commission by Art Night and Outset Young Patrons Circle. Supported by Derwent London. Curated by Fatos Ustek.